The uncrowned master of epic visits. The Monsieur of Montgueux. A sarcastic and generous character with a military past and industrial plant manager background. A guy I truly love as a winemaker. 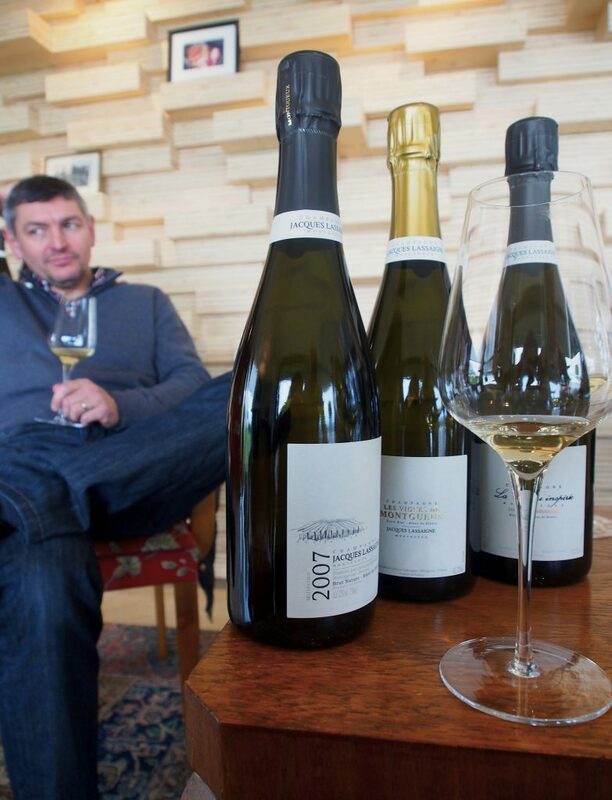 When it comes to champagne, Emmanuel Lassaigne is one of my brightest stars. 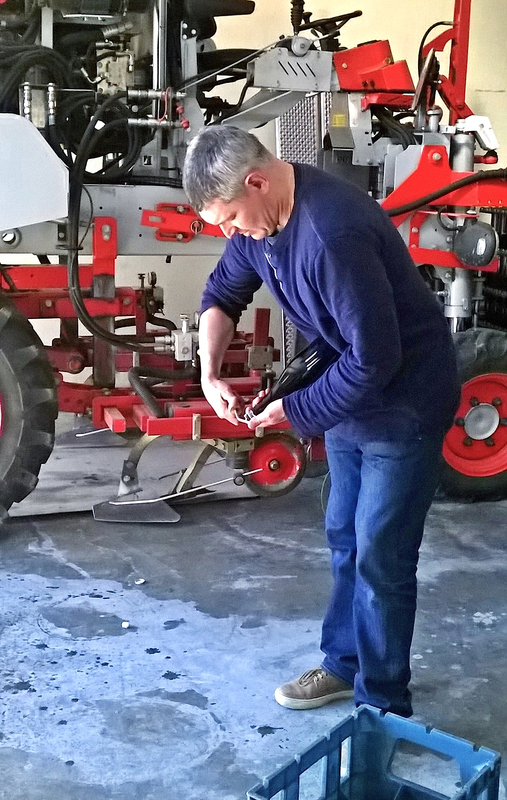 He makes stellar wines at the top of the Montgueux hill – as naturally as possible. I still remember meeting him for the first time. In late April 2015, after Le Printemps des Champagnes (the ever-growing annual Champagne Week event) we headed for the Aube with four Finnish guys, partly because I had been invited to judge at Le Concours des Vins du Canton des Riceys competition. My first Champagne Week had been a truly fascinating experience, although travelling and tasting with the boys had started to take its toll. Joy fills your heart as the road takes you up to the village of Montgueux. Late October 2015. We Finnish people tend to carry a punctual reputation, so holding onto that we arrive in Montgueux half an hour ahead of schedule. While slowly walking the winding road up to the hill, we pass a tractor on a vineyard. The driver hops off and comes to greet us. A smiling, fast-moving man with a sharp, strikingly intensive gaze. Morning tasting with Emmanuel Lassaigne in February 2016. From that very first gaze onwards I get the gut feeling we might get along brilliantly. But at that moment I have yet no idea I would become a regular visitor in Montgueux, which – to be honest – has been one of the best things happening lately. Five visits behind, I’m already drooling over the next. As our first afternoon in Montgueux progresses, I am more and more convinced of one thing. Emmanuel’s sometimes alleged reputation as a complex, buttoned-up person has nothing to do with reality. He may not belong to any of the popular winemaker groupings, nor does he fancy big crowds (I will always remain grateful to Essi Avellan who persuaded him to come to Helsinki and Grand Champagne event last April), but he is very easy to socialise with. Straightforward and sincere in his being, Emmanuel’s aim is to make Montgueux famous, not himself, yet the paradox is that whether he wants it or not, he is. 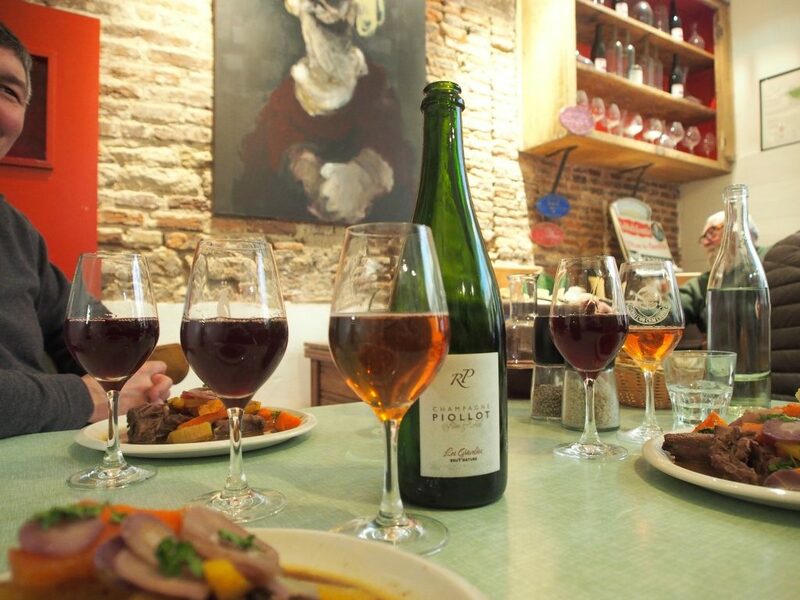 Our epic 7-hour and 16-bottle visit ends up at Aux Crieurs de Vin, the best spot to enjoy Aubois artesan champagnes and natural wines in the nearby city of Troyes. Me and Toni (my #1 fellow traveller in Champagne) say good night to Manu at 2.30am. As he inhales the last puff of his cigarette, I don’t feel sad because I know I’d be back as soon as possible. 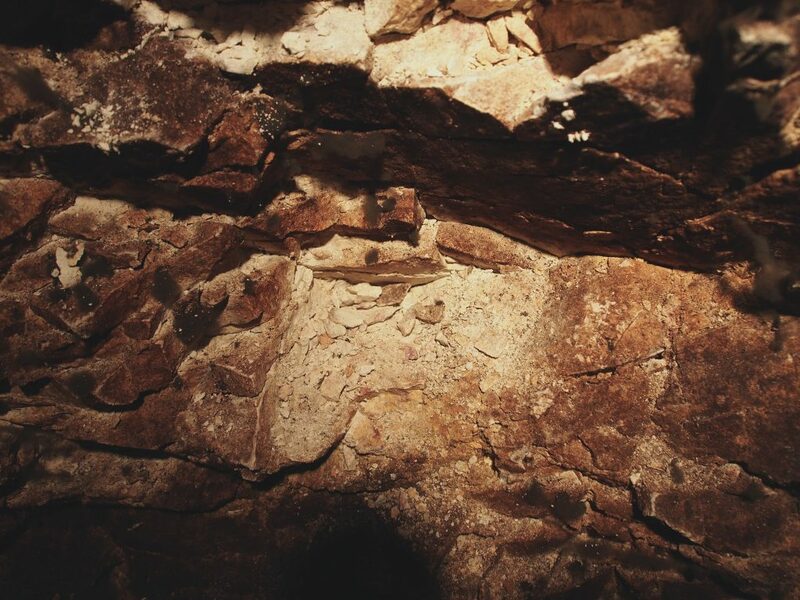 The limestone soil of Montgueux is extremely old. True. His champagnes speak for themselves. Even though I dislike the term ’non-vintage’ due to its obscure, misleading expression (as every champagne IS made of grapes from certain vintage/s) and the term ’entry-level’ for its somewhat dismissive clang, Les Vignes de Montgueux is among my favourite NV champagnes. Still extra-brut (meaning up to 6 grams of sugar per litre) on the label, nowadays this wine is non-dosé (without any added sugar). A beautifully vinous, zesty, superbly balanced blanc de blancs with a voluptuous nose and so much of ripe, stylish fruit that I could easily finish the whole bottle without any food. Astonishingly pure to drink. And as intense as the man behind it. Very long lunch at Aux Crieurs de Vin. Late February 2016. 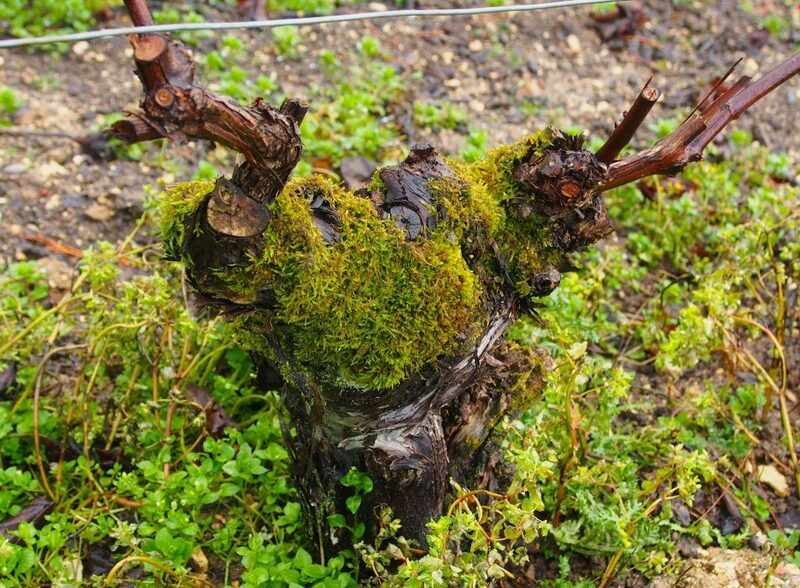 Le Cotet, in turn, comes solely from a tiny east-facing single vineyard on the eastern side of the village, planted in the mid-1960s. Nicely available across Parisian wine shops (thanks to Manu’s persistent efforts years ago to make himself known in Paris), one should always make sure to have it on stock at home. But because life is all about seizing the moment, I have a bad habit of drinking my Le Cotets very soon after carrying them back home to Finland. Luckily many nice Helsinki bistros (such as BasBas, Latva and Carelia) have this so-delicious-that-I-just-run-out-of-adjectives champagne on their wine list. When I moved to my apartment 1 1/2 years ago, Le Cotet was the first champagne to be opened that night. In the beginning, to be honest, I had slight difficulties with La Colline Inspirée. Despite my fondness for several oaky champagnes, it wasn’t my favourite in Lassaigne’s range (perhaps I just felt that the Chardonnay from Montgueux was way too delicious to be masked so clearly?) But the recent bottles I have tasted have been simply fabulous. In August, I couldn’t have wished for a better closure to my summery month in Paris (but the sloppy sampler as I am, I of course forgot to write down the disgorgement date of that bottle). 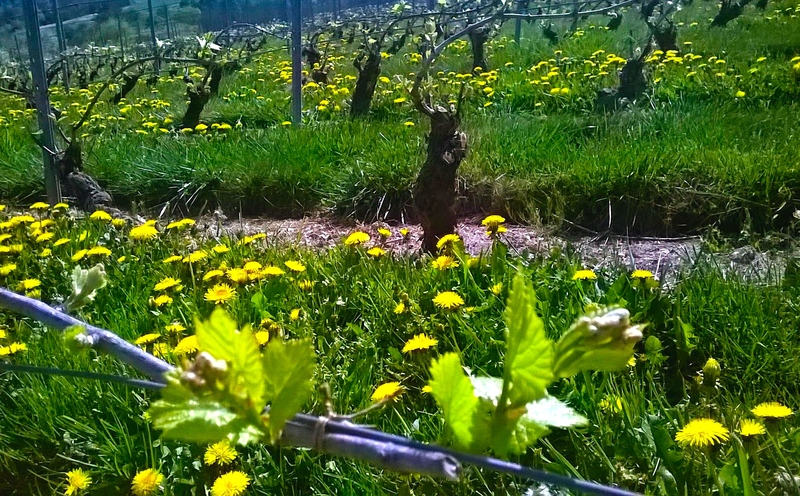 Emmanuel makes his wines as naturally as possible: no to herbicides and pesticides, yes to organic yeast, minimal amounts of sugar, no filtration or cold-stabilisation. 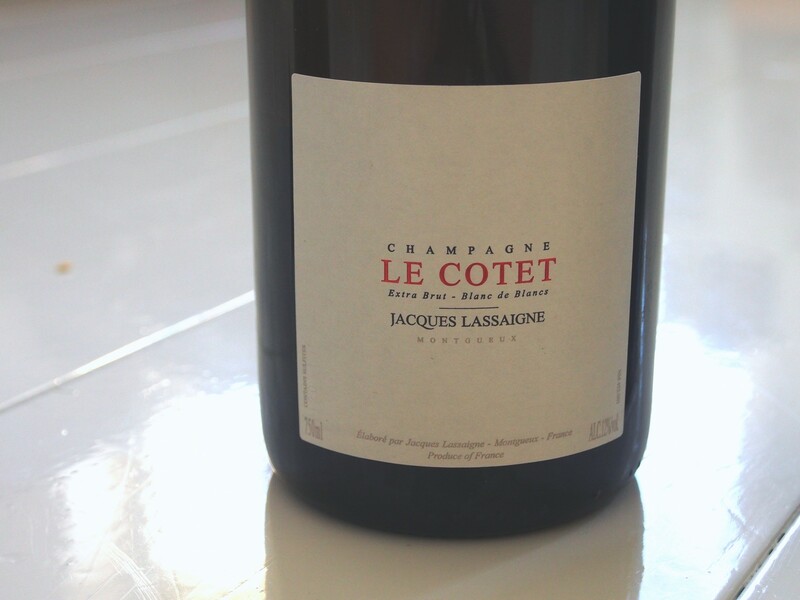 I could probably write lines and lines of his wines, but since my blog is about stories, not tasting notes, I just recommend you to try Lassaigne’s champagnes whenever available. 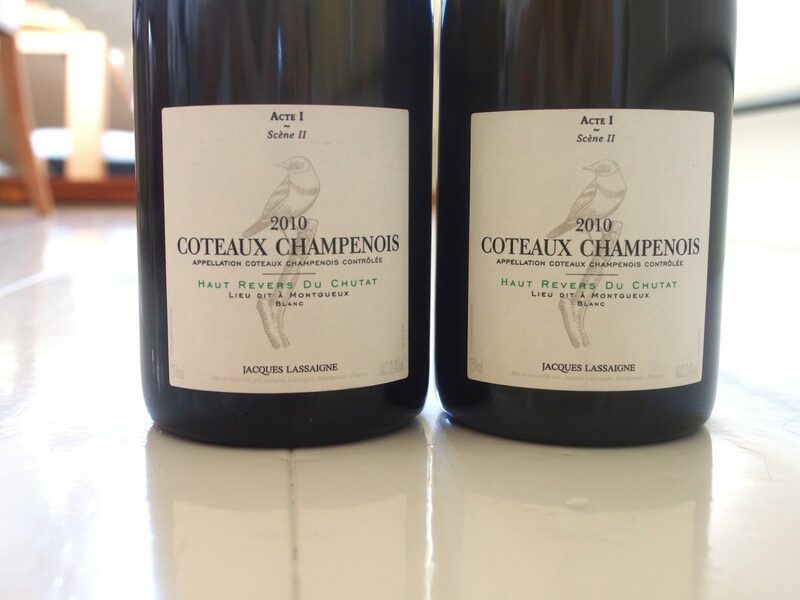 Among his newly released ’trilogy’ wines, my favourites Coteaux Champenois Haut Revers du Chutat and Autour de Minuit are very difficult to find due to their minuscule production, so if you bump into them, don’t hesitate twice! Manu’s coteaux champenois is a deeply Burgundy-like still white wine you will remember for the rest of your life, whereas the latter, aged in vin jaune barrels from Jura and cognac barrels, seduces you with peculiar yet irresistible aromas of Panang curry and satay sauce. One of the wildest wines I have ever tasted. 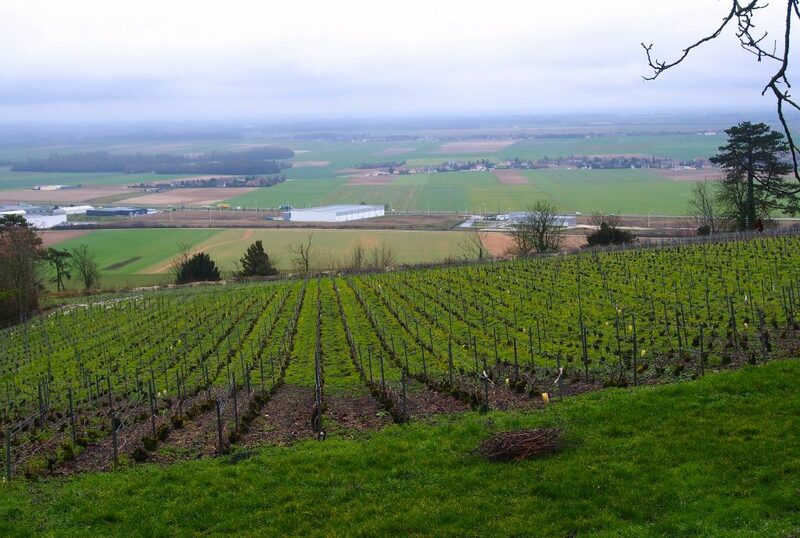 Clos Saint-Sophie is a tiny (less than 2 hectares) plot where Emmanuel takes care of the oldest part and makes amazing single-vineyard champagne together with the owners of the plot. 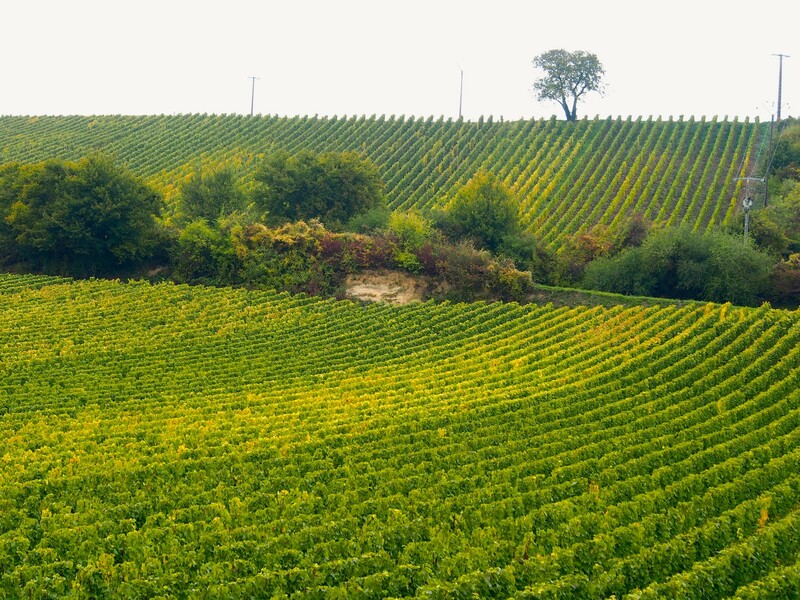 Recently I seem to have developed a serious crush on champagnes of the Aube region. At this point, however, it is good to remember that although Montgueux belongs to the Aube department, geographically it is nearly as far from Côte des Bar (the heartlands of the Aube) as from Côte de Sezanne (a charming and quiet sub-region of Champagne south of Côte des Blancsl). In fact, Montgueux’s chalky soil is very similar to Côte des Blancs, yet even millions of years older. Magnificent old piano at the Lassaigne winery. According to Manu, I was the first guest ever to play it. He told me this last October when I went to Montgueux for my birthday. Arriving by train from Paris, my flu had made me feel sick and miserable. But tasting his vins clairs (non-sparkling base wines), I felt alive in a second. 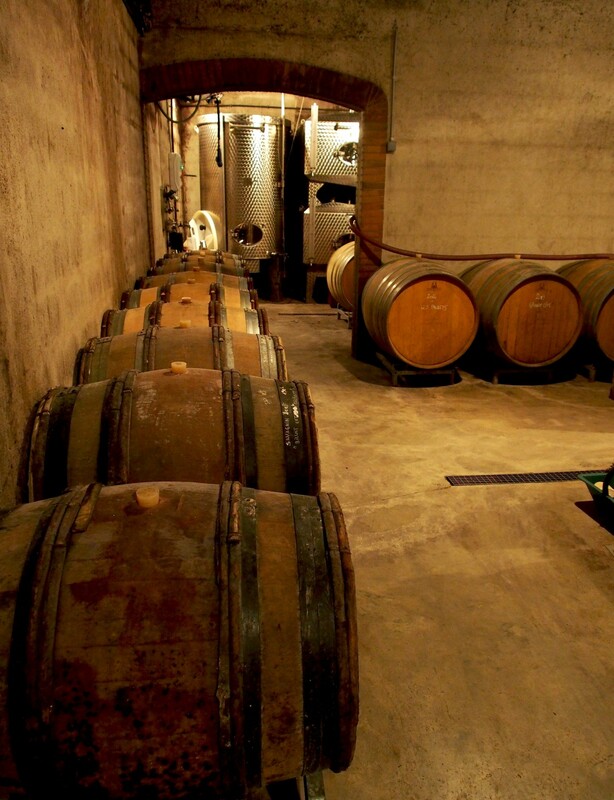 At Lassaigne, they are always of superb quality and purity. Another feelgood factor was meeting two great Australians chez Emmanuel. Cameron O’Keefe, a young sommelier won the Vin de Champagne Award 2016, whilst florist Nicole Goodyer grabbed the gold medal in the amateur section of the same competition. As their prize these two got to explore Champagne for two weeks. Not bad, eh? My birthday present is amazing: Lassaigne’s freshly disgorged vintage champagne 2002. As Emmanuel disgorges every bottle by hand (very rare in today’s Champagne), I feel truly privileged to get to enjoy such a bottle from such a great vintage. We immediately christen it The Birthday Bottle… and have so much fun during our long afternoon that I honestly hope to meet these Aussies again – if not in Montgueux, then somewhere else in Champagne! As Cam and Nicky leave for dinner in Troyes, we continue tasting wines with Manu. Instead of winemaking, our conversation meanders from travelling and the concept of happiness to children and life in general. A proud father of four, he still has this certain image of lonely rider. And maybe that is exactly the reason why I (a hobo by nature) feel so at home with him? 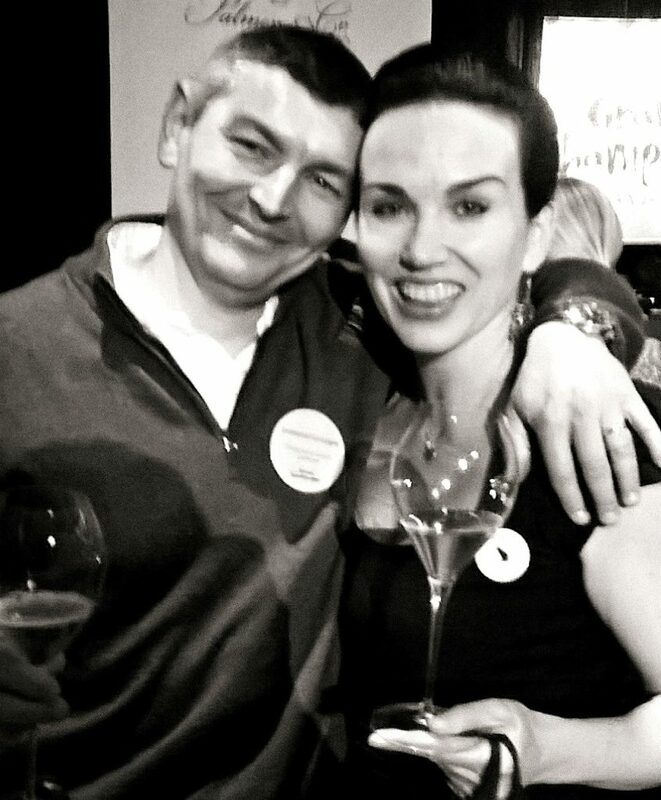 April 2016, after the Grand Champagne Challenge final in Helsinki. I didn’t win the competition but was delighted to present Le Cotet to the Finnish audience. Now you probably wonder why I have no decent close-up portrait of him. There are two reasons. First, Manu is not that fond of being photographed, and I want to appreciate it. But above all, since visiting him always tends to become a bigger-than-life experience, it simply makes me forget I ever had a camera with me. Our beautiful October night ends at Crieurs. My big thanks go to wine writer & champagne specialist Caroline Henry who arranged our first visit to Lassaigne. Before that April afternoon, I would never have imagined becoming a regular visitor at Montgueux. But now I think I am – and shall hopefully remain until death do us apart. Beautiful photos from your visit to this vineyard. 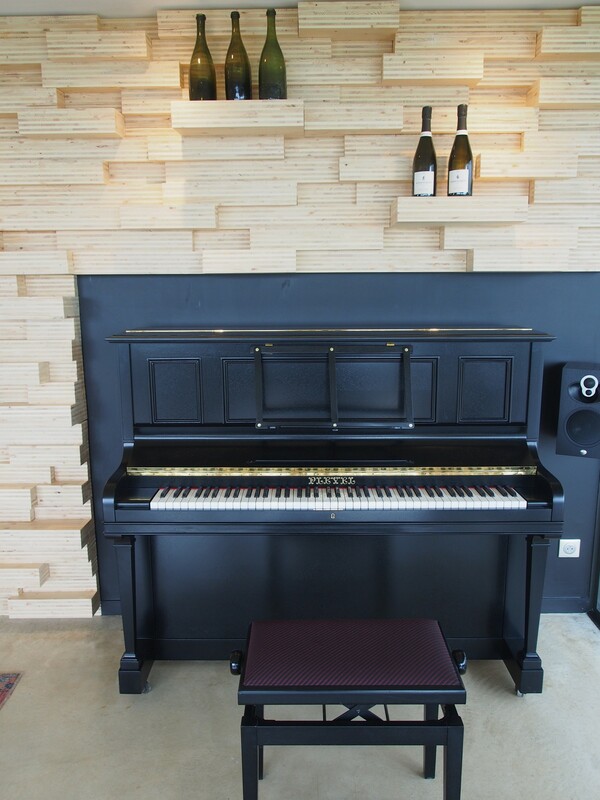 I enjoyed your thoughts as you took us through the journey of your visit and tasting wines. Dear Brooke, I’m so delighted to hear you enjoyed this little trip to Montgueux, this precious little place that has stolen a big piece of my champagne heart. Thank you! Thanks, Ari-Heikki, for your sweet feedback! I think it was the usual suspects (Toni, Tuomas, Kimmo & Atte) in April 2015. Later I’ve been there with Toni and my dear friend Laura… and now, for the first time by myself. Intrigued by your discussion of Lassaigne. Look forward to searching for bottles, introducing myself to his champagnes. Thanks for a nice article! Pingback: 2002 Drappier Champagne Grande Sendrée – Rypäleistä viis! By organic yeasts do you mean natural/indigenous yeasts? or purchased bag ones? Hi Cass & thanks for your message! Have to double-check that spot in my text… 🙂 But anyway; Emmanuel uses indigenous yeasts for his wines. Everything at his estate is done as naturally and non-interventionally as possible. He just doesn’t care about the idea of certifying things. Thank you! I always was under that impression but organic as a word can be a dangerous one in wine circles! Thank you for the article. I’ve always been a fan of his wines and feel his Coteaux is one of the great white wines of the world! 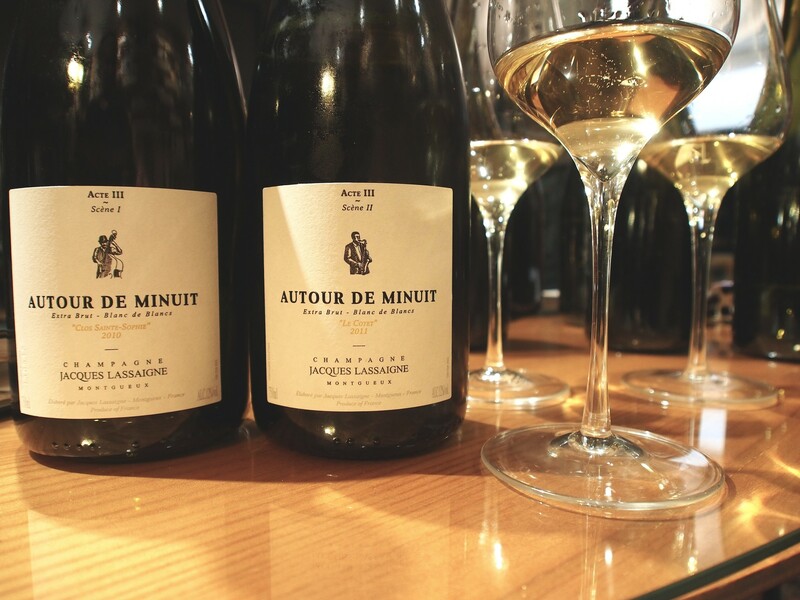 I’m very curious to try to track down a couple of bottles of the Autour Minuit wines!